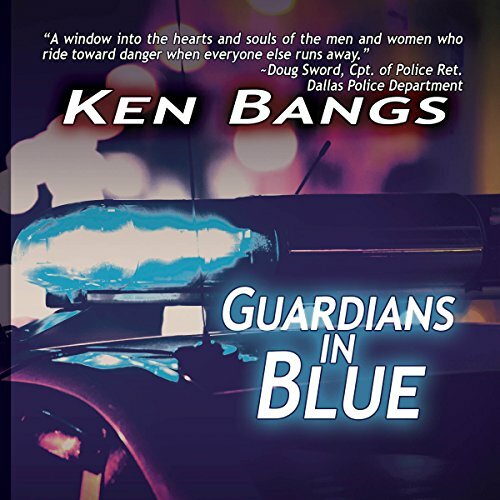 Showing results by author "Ken Bangs"
A fatherless boy growing up in a small Texas town is taken under wing by the local lawmen. They work with the town leaders to provide his basic needs and help him escape the shame and poverty of his circumstances. One in particular becomes his guardian. He teaches the boy about life, how to face his fears, that honor is more important than comfort, and that defending those who cannot defend themselves is the highest duty of a man. The boy learns the lessons well. He hears the call and his heart opens to it. He too becomes a Guardian.